Although many forms of vaping are legal, vape pens are also being used by drug users to get high. 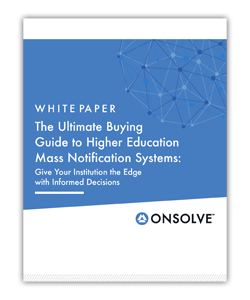 Here’s how you can address this challenge. Campus Safety HQ’s Action Plan "Managing the Vaping Trend: Are Drugs Being Used in Plain Sight?" 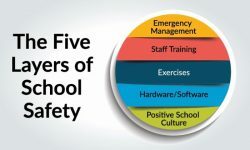 helps school administrators, campus police and security personnel, faculty and parents educate themselves on vaping, the trends and how to address it. Gone are the days of getting caught smoking pot in school because you smell like a skunk. Vaping has become a way for drug users to not only get high, but to do so discreetly. Due to the lack of smoke and odor that emits from vape pens, it is nearly impossible to tell what substance is being used. This makes it difficult for parents, teachers and police officials to detect drug usage. 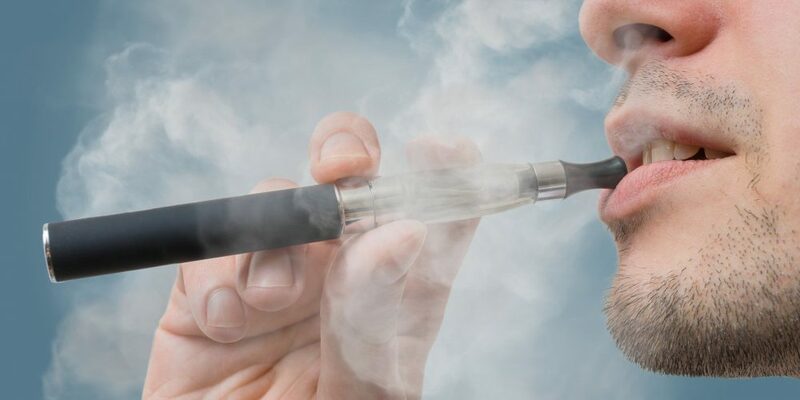 Vape pens, originally known as electronic cigarettes, have been around for more than a decade and are often used by cigarette smokers looking for an alternative or who are trying to quit. But for drug users, liquid or wax forms of drugs can be used in the same devices because vape pens create an inhalable vapor with a small inner coil that slowly heats the substance inside, into a vapor that is inhaled by the user. Don’t think it’s happening on your campus? 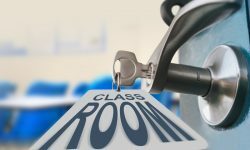 It only takes a quick social media search to find posts of students bragging about vaping in hallways, restrooms, school sporting events and even in class… All done discreetly with the help of vape pens. Today’s latest craze among students is juuling. It’s a small, sleek device students can easily conceal in their palms. It resembles a flash drive, but instead of computer files, this device stores nicotine. In other cases, users are filling the pods with other drugs. Although its manufacturer, Juul Labs, says the device is intended exclusively for adult use, it is appealing to youth because it can be easily charged on a laptop, its decal covers come in colorful designs and the pods are available in flavors such as mango, mint and crème brûlée. Additionally, the odor Juuls produce is subtle and could easily be mistaken for a lotion or body spray. 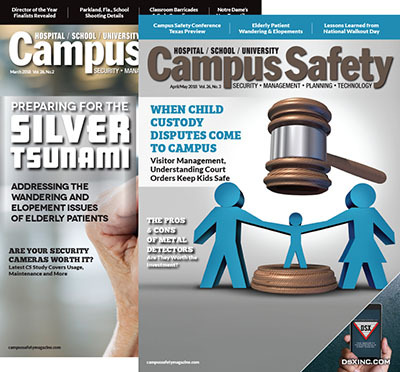 Campus Safety HQ’s Action Plan Managing the Vaping Trend: Are Drugs Being Used in Plain Sight? 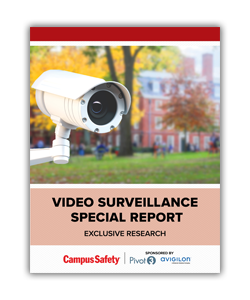 helps school administrators, campus police and security personnel, faculty and parents educate themselves on vaping, the trends and how to address it. 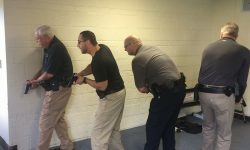 Campus Safety HQ, an online training center, offers a wide-range of training and scenario programs on active shooter prevention and response, terrorism, communication, mental health, technologies, compliance and more! 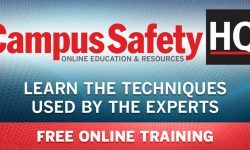 Our affordable online training programs are easy to use, will save you time and money, but most importantly, will help make your campuses even safer places to work and learn.